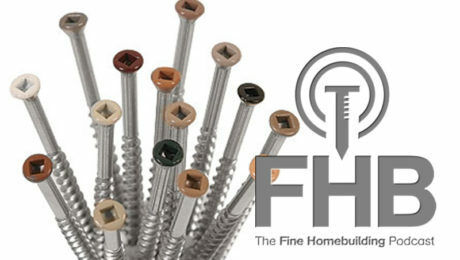 Stop winter ice and water damage before it starts. 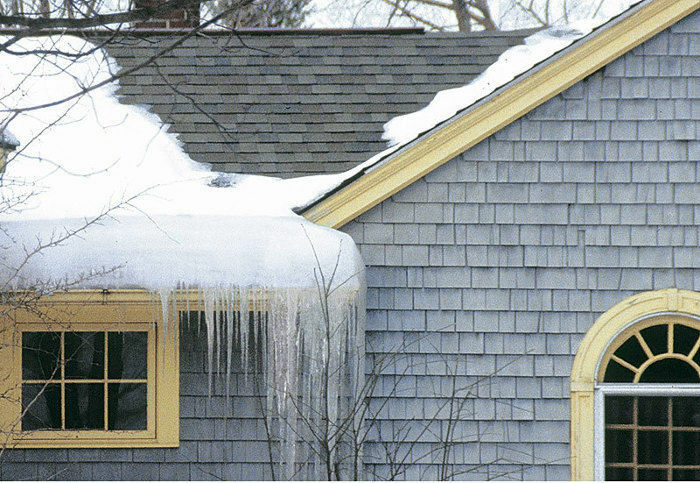 Each winter, ice dams and resulting water intrusion damage thousands of homes. 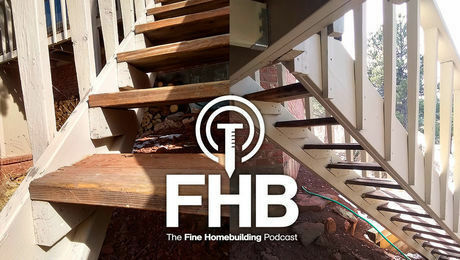 This series of article explains how ice dams occur, how to prevent and what materials are needed to get the job done right and to code. 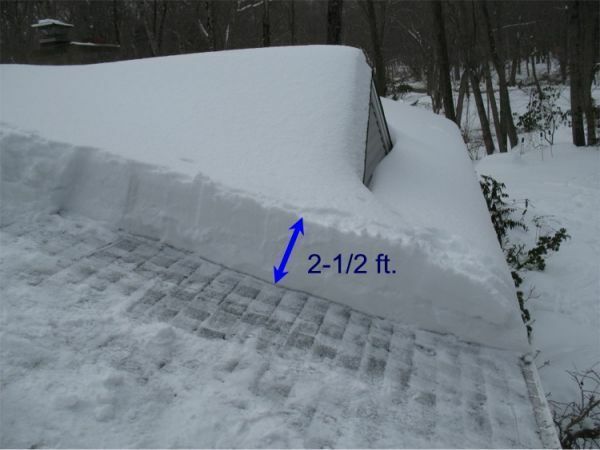 In this article a pro explains why ice dams are not a roofing problem; they’re an air-sealing problem. 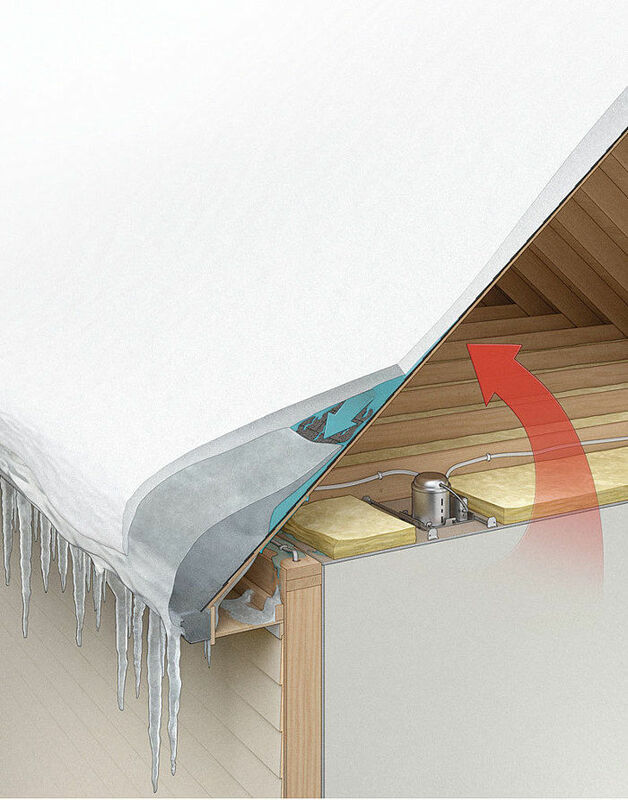 This article offers an interesting look at what can happen when you solve ice dams problem by creating an extremely well insulated attic. An expert on insulating homes explains the four steps to preventing ice dams and the damage they cause. The article also covers cathedral ceilings. 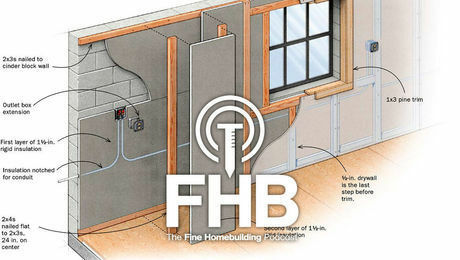 An experienced builder explains that while the IRC lists two options for an ice barrier, other options may be acceptable too. 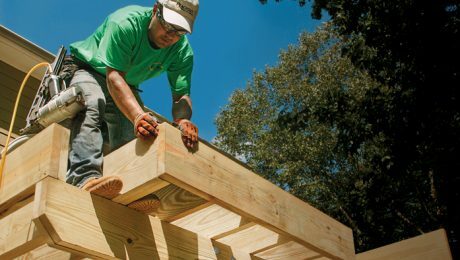 The author explains how he builds a double-layer roof that allows unimpeded air flow from eave to ridge, keeping the roof deck cold and preventing ice dams. 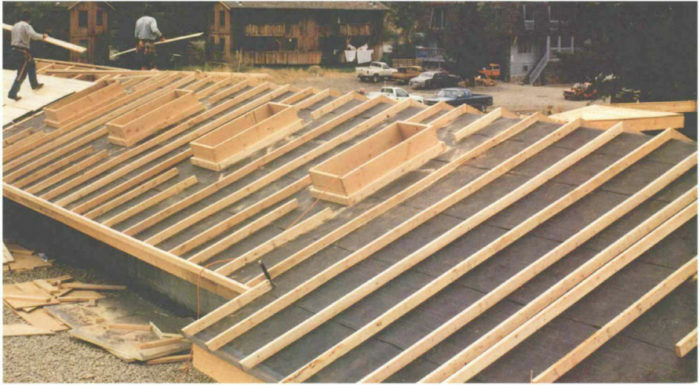 Sleepers consisting of 2x4s on edge separate the two roof decks. 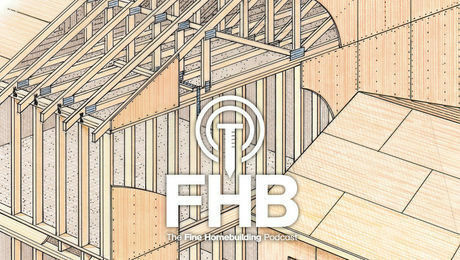 Read this online-members article here. 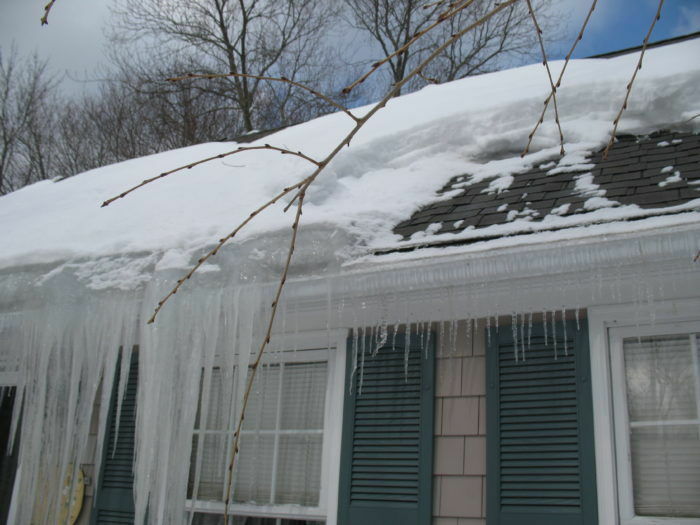 This “All About Ice Dams” slideshow has even more articles covering ice dams and how to prevent them.